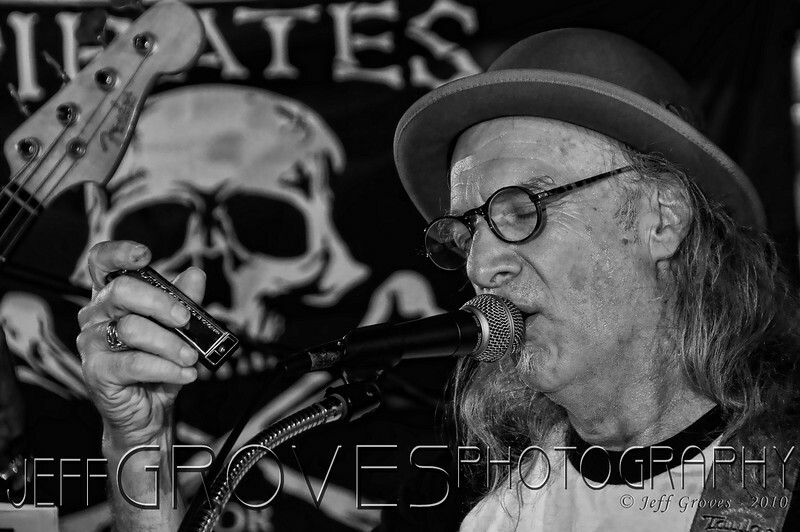 Aug 25 - John Hostetter, Pirates Still post processing photos from my trip to New Smyrna Beach, Fl last week, The is John Hostetter, musician for The Pirates and The Studs. This is one of my favorite photos from last weeks show and it was screaming to be black and white. Best viewed in larger format. Click here to visit John's website and learn more about the man!